In our fast-paced society, it seems like the faster that we can consume food, the better. Millions of Americans rush to fast food restaurants on their way home from work in order to grab something that can be put in their hands and scoffed down in under a half hour. However, some of the most special foods are the ones that take the time to enjoy. 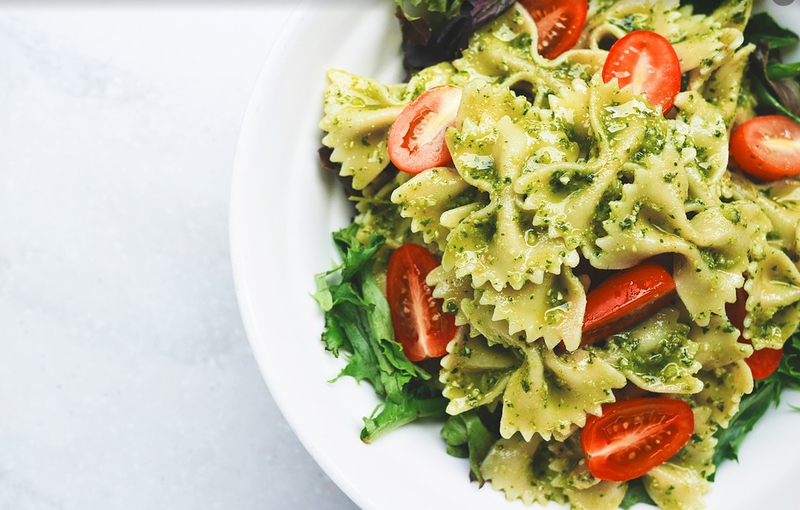 Plus, as it turns out, it’s much healthier for our bodies to consume food slowly in order to allow our digestive systems to build up enzymes that will break it down adequately. Here are some of our favorite foods that are meant to be savored, not inhaled. 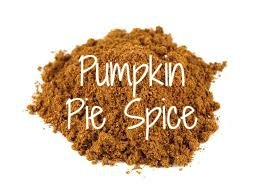 I’ll bet you have pumpkin pie spice sitting on your spice rack. 🙂 You don’t have to let it sit there any longer! 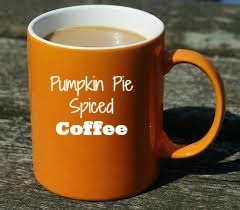 Lately I’ve been putting a tablespoon of pumpkin pie spice on top of the ground coffee inside the coffee maker. Add 12 cups of water and brew. It makes a delicious pot of Pumpkin Pie Spiced Coffee. Add a little cream and sugar and you’re all set!! Save a ton of money and make it at home. 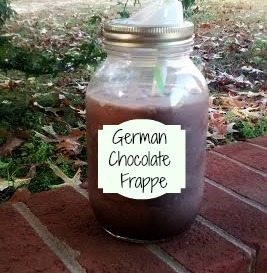 German Chocolate Frappe is a delicious snack! I enjoy one of these yummy drinks during my mid afternoon snack. If you are a Trim Healthy Mama, this an FP! So enjoy this low calorie, low-carb, guilt-free treat every day! 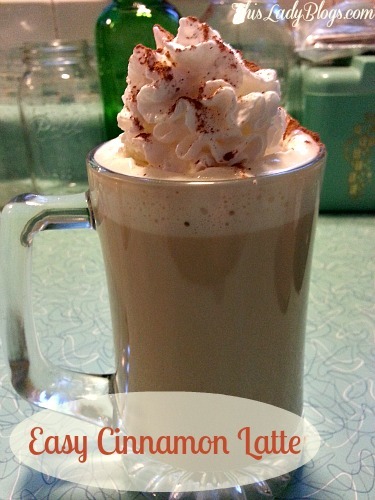 Easy Cinnamon Latte at Home ~ No Special Equipment Needed! Even if you don’t have all the fancy equipment, you can make a Cinnamon Latte at home easily and quickly. It will give you a great savings over those expensive alternatives at the coffee bars. A Cinnamon Latte is nothing more than coffee with skim milk or half and half and a few extras like whipped cream and freshly ground cinnamon . The only equipment you really need to have a good coffee maker and your favorite coffee blend. If you have those, you’re well on your way to making an awesome Cinnamon Latte for pennies compared to what you spend at a coffee house. Steaming milk for Cinnamon Latte is simple when you use the microwave. Pour your milk or half and half in a microwave-safe cup. I use an extra coffee mug that I know works well in the microwave. Heat your half and half or milk for about a minute to a minute and a half. That’ll make it nice and hot and steamy, and won’t cool your coffee off when you mix the two. Be careful not to boil the half and half, because it can scorch. So no more than a minute and a half in the microwave! You’ll find that even if you’re not making a Cinnamon Latte, steaming your milk first before putting in your coffee will keep a coffee hotter for a lot longer! Mix the coffee, steamed half n half, and sugar in a mug. Top with whipped cream and sprinkle with ground cinnamon. When you go to the coffee shop, they have all kinds of flavors of syrup. Well the syrups are great and give you a lot of flavor, but I like switching up my sugars or sweeteners. At a local farmers market I found vanilla sugar available for $4 for a pint. Simply put, vanilla sugar is sugar that has a vanilla bean in it. 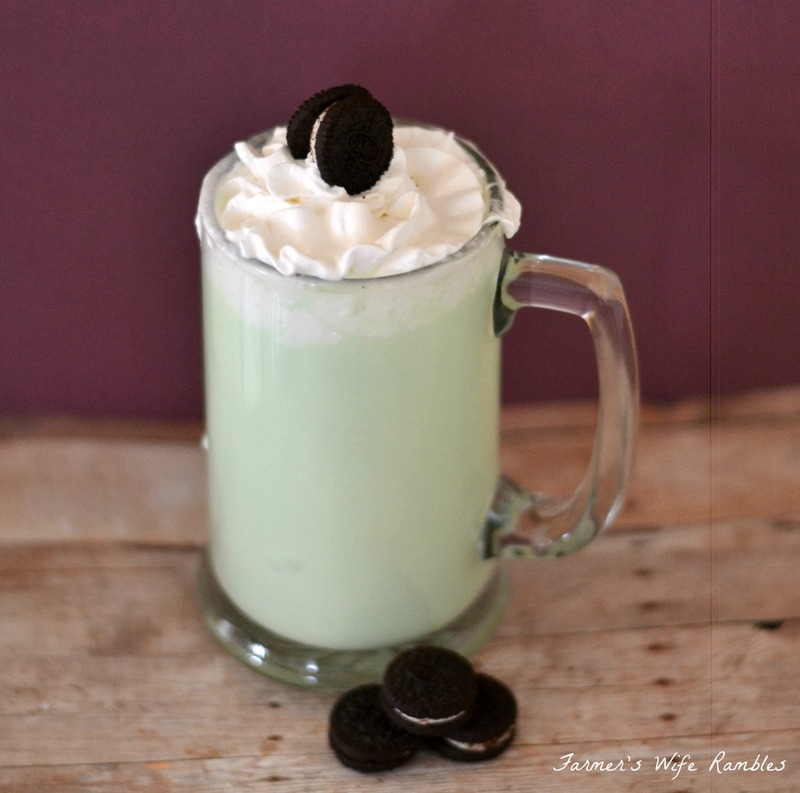 The vanilla bean flavor permeates the sugar, making it a richer sweet flavor. It makes for great flavoring for coffee as well as on things like for oatmeal or cereal. Another way to add another flavor to your sugar is boil it into a syrup (equal parts water and sugar), then pouring it into a jar with flavorings such as cinnamon sticks or anise pods. Making your own flavored syrups are simple and easy and they also make great gifts. So why drink plain coffee when you can drink something that has a lot more flavor and is just like your favorite coffee house’s Cinnamon Latte? Save some money and make a Cinnamon Latte at home!